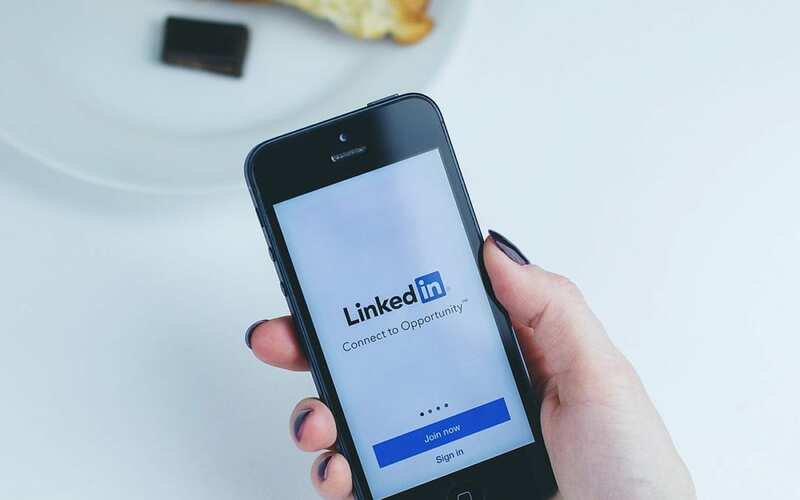 Experts in search engine optimisation (SEO) are cautioning companies not to directly republish articles from their website onto LinkedIn Pulse, without the necessary rewrites or repurposing. Doing this could harm your ranking on Google, instead of the good intention behind reusing content. So: what should you do with great web content that ideally needs to be shared with the business world at large? According to Google, that powerful search engine employed by millions of us around the globe to find the information we need at work, school and beyond, articles that are posted on more than one website are considered spam and may, at the toughest end of the spectrum, earn business owners a penalty through one of the many Google algorithm updates; and even possible removal from the search engine result pages (SERPs) altogether. For this reason, repeatedly republishing one’s web content onto LinkedIn Pulse is considered a really bad idea. Unless, of course, content is repurposed into something considerably different in copy, but complimentary in theme. Move over Google… LinkedIn is predominantly a social media platform but placed a large emphasis on content. LinkedIn is much more casual, and certainly practical, in its approach. The latter platform only expects content to be your own when published through LinkedIn Pulse (i.e., not plagiarised); it says nothing about having to publish fresh or first-hand content. You must just be able to prove that the articles you have posted are, indeed, from your own pen or keyboard. What does this mean? If you are not too concerned with Google rankings for specific content then LinkedIn might be the answer. LinkedIn will allow you, and others in your company or network, to share content over and over to reach as wide an audience as possible. This might be confusing and contradictory to what is spoken about. This approach or strategy comes down to the digital strategy and goal of said content. Craig Johnston, the owner of digital marketing agency Savvy Sprout, suggests that LinkedIn Pulse is used as a complementary part of a company’s SEO strategy, not a website SEO content syndication platform, and gives three important reasons not to duplicate your content here. Firstly, users report a poorer experience when they realise they’ve already seen the content elsewhere; then, your rankings on Google could be hurt to the extent where your new content is not being indexed due to high spam and duplicate content incidences; and, lastly, because LinkedIn sends stronger signals to Google than most other websites, your website is likely to lose out to LinkedIn in terms of web traffic and backlinks. When search engines, like Google, come across duplicate content, and determine if a penalty is justified, they need to decide which version carries the most credibility and authority. They will then index one of the pieces to display in SERPs and throw the others out. What does this mean? Search engines emphasising LinkedIn content and not your website? That would be a shame! Once again, we need to highlight the importance of the digital strategy in the placement of rankings and on what platforms. If your strategy is interaction on article content on social media platforms, then having LinkedIn indexed content would satisfy your goal. If you want to target wider online searcher and send them back to your website then organic or paid SERPs is the way to go. 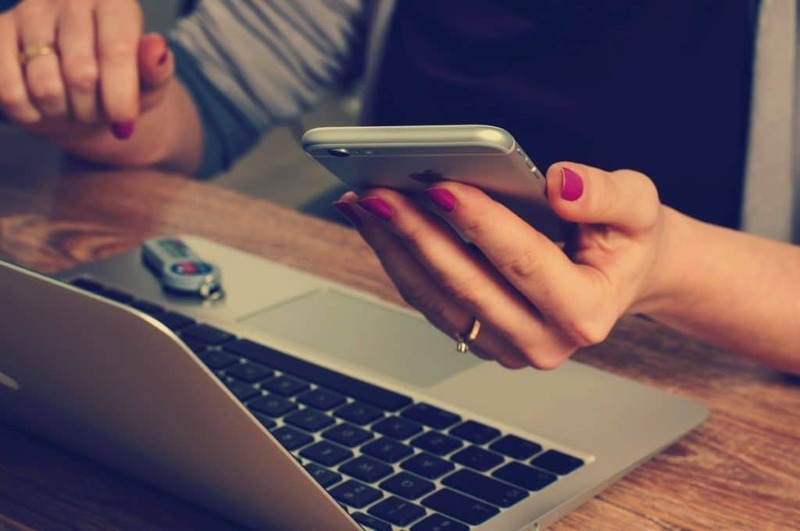 Below is an example of a very well-known and popular LinkedIn article around Millennials and their impact in the workplace. At the time of writing this article, this specific post had 171 735 likes, 13 167 comments and 40 521 shares. 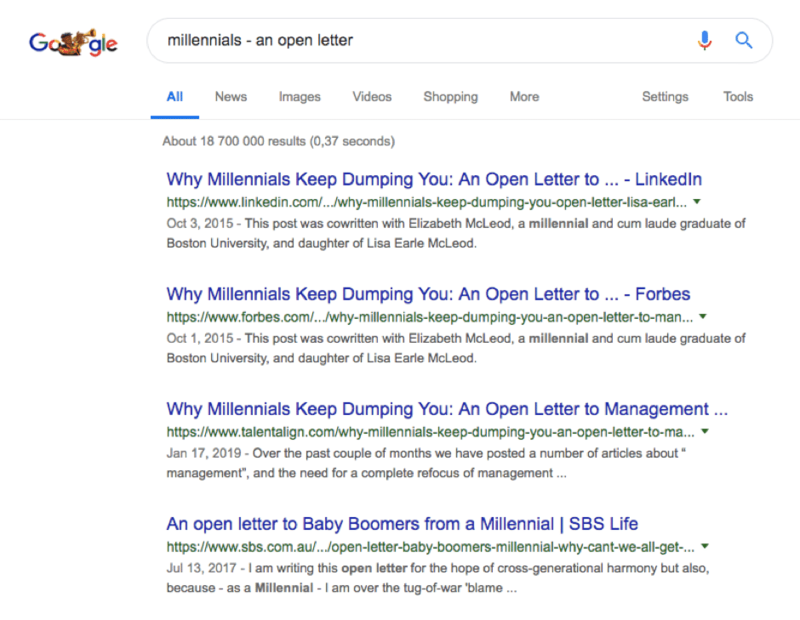 The goal was clearly maximum social exposure and the Google search clearly shows the indexing of LinkedIn above all website content, including global news giant Forbes. There are, of course, ways around this problem to maximise your results on LinkedIn and get SEO benefits. These include techniques such as rewriting your posts to be substantially different, but complementary; directing readers to your website early on in a Pulse article; or just posting one or two paragraphs of an article onto Pulse that are re-written as a summary, after which readers must go on to your website to read the full and original piece of content. Because Google takes a dim view of duplicate content and takes into their own power the decision as to what to index, it is certainly worth following these tips, says Johnston. Investing in completely unique content for your Pulse postings to compliment your original content, or just creating a separate stream of content uniquely for LinkedIn is a wise move. taking the opposite perspective of the original article, e.g., “The worst way to boost your SEO ranking” versus the original, which may have been about “The best way…”. Linking these 2 pieces of content provide a complementary relationship and may provide readers with valuable content and click-throughs. The entrepreneurial among us are fully aware of the importance of sharing what we’ve learned in business and life to a broader audience of followers and those looking to learn and gather knowledge. Using something more than just your website, such as on a platform like LinkedIn Pulse, provide an additional platform of learning using different approached with very different goals and outcomes. As both a brand-building exercise and an opportunity to grow one’s leadership clout, it’s a no-brainer to incorporate a range of digital strategies into one’s execution plans. However, your content must be worthy of being accepted by this highly skilled network of international business people and, if you’re wanting to watch the traffic flow back into your own website or social media profiles, you’ll want to ensure that Google doesn’t hide your best offerings because they read — suspiciously — like something that already appears elsewhere.